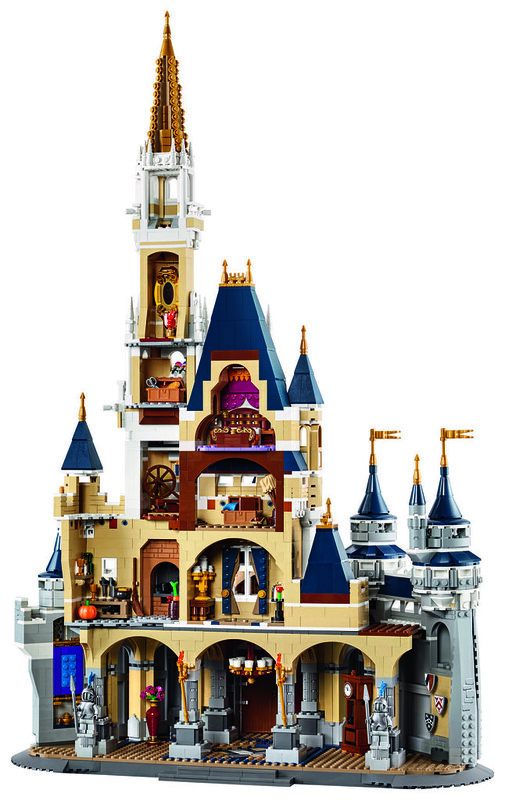 Available for sale directly through LEGO® beginning September 1, 2016. I don't think they'd make the Disney mascots into costumed minifigures. The Disney Parks are really serious about keeping the magic alive. But one of the castles definitely seems to be the subject matter. Yes, I'd love to see a castle. 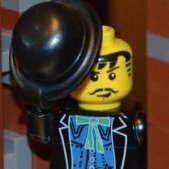 Maybe each room will have its own movie theme, and the minifigs that go with it :wub: By the way, what has been the maximum amount of minifigs that a set has ever had? What I mean is the coattails Mickey and red dress Minnie, the costumes. Not actual costumed figures. Hmm, this is interesting. Certainly unexpected. 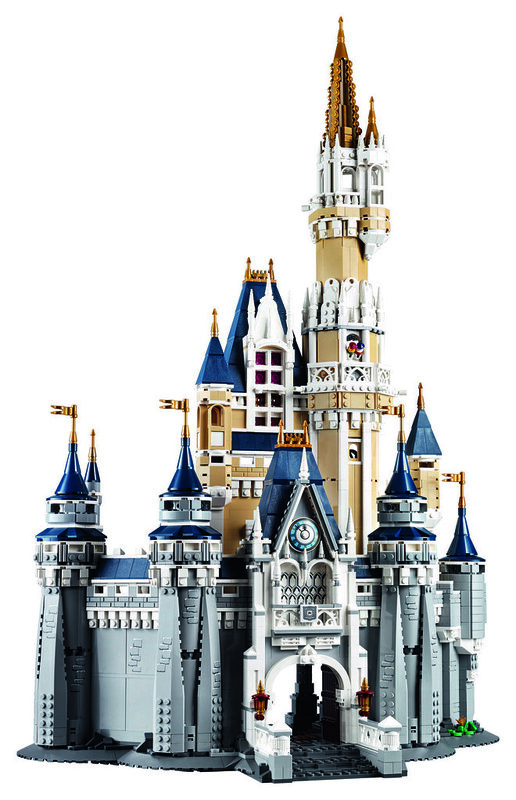 A Disney castle seems like the most reasonable choice, but Lego has surprised us before. I'll be watching this thread with interest. I'm thinking something like A TRIP TO DISNEYLAND but instead of including civilians it would include Classic Disney characters with the Disney castle and a couple of shops. If Goofy is in the D2C, then I would think it could be the Mickey Mouse Clubhouse. Goofy is the only principle character that would be a fig from the show not in the Disney CMF series. Pluto would plausibly come with this as well. Mickey, Minnie, Donald, and Daisy all look like how they appear on the Mickey Mouse Clubhouse show. The current show has been on the air for nearly ten years, it began in May 2006. There is a sizable age group of former viewers. 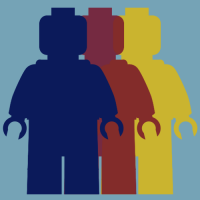 By the way, what has been the maximum amount of minifigs that a set has ever had? In a D2C? 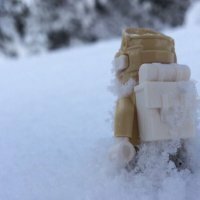 Death Star had 24 minifigures. Other than that, there's always Chess sets and stuff. 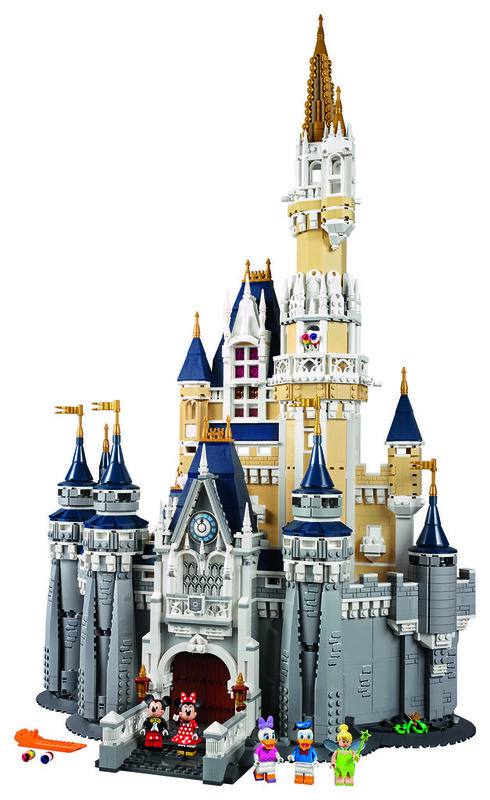 I'm keeping my fingers crossed for a Castle, preferably Sleeping Beauty's castle from Disneyland Anaheim (i.e. the original Disneyland), but I'd also be happy with Cinderella's castle from Disneyworld (or really any castle, other than the Shanghai castle since it's not based on any single Disney movie). Something like the Parade? 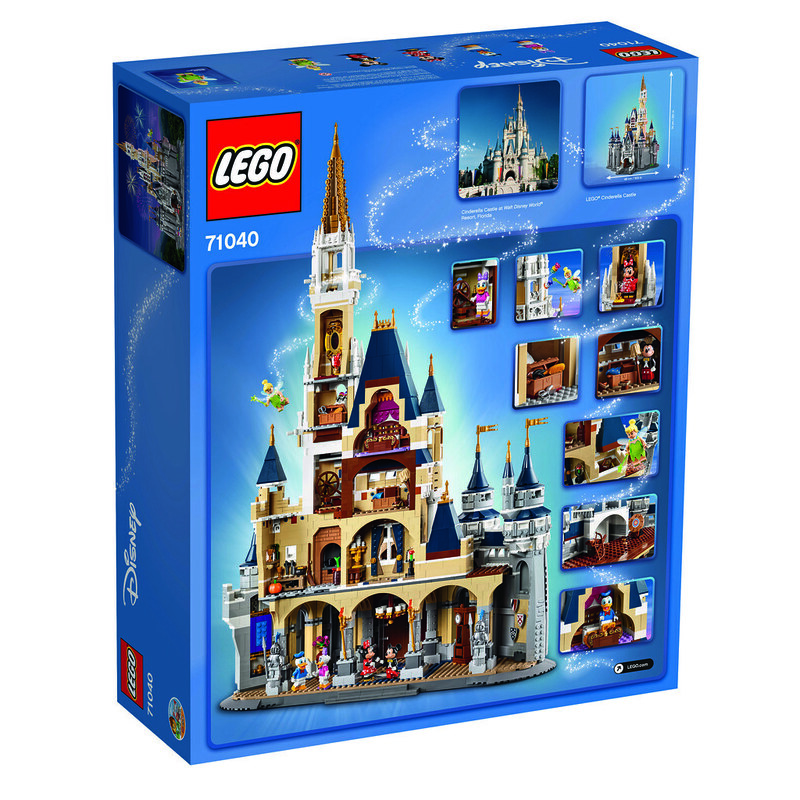 Please Lego, give us Mulan, Snowwhite, Pocahontas, Tinkerbell. My daughter goes crazy! 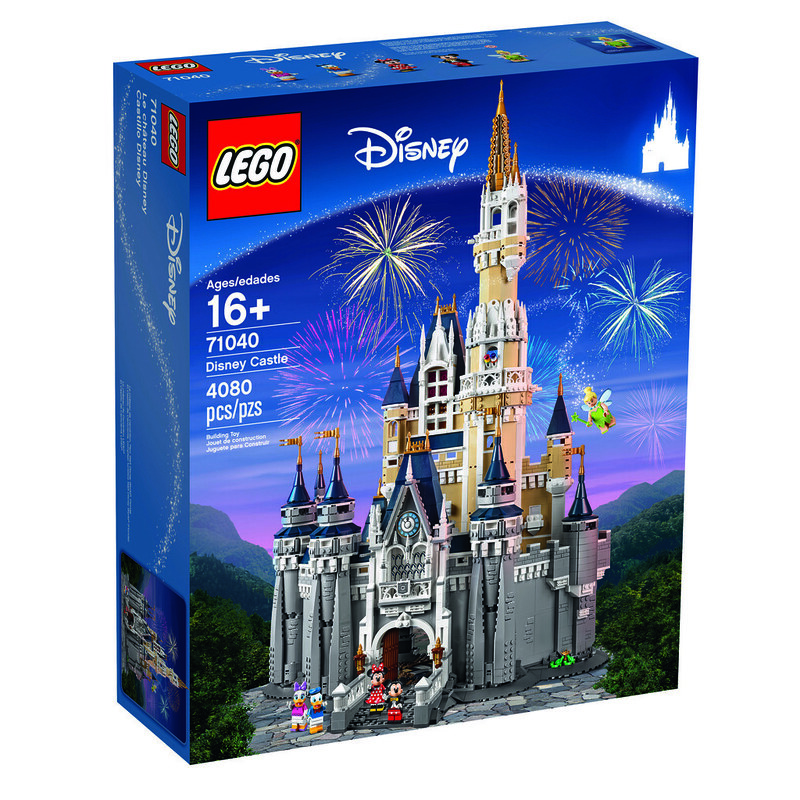 I doubt it'll be specifically called Disneyland/world Castle, I think it will be 'Cinderella's Castle' with an exclusive Cinderella minifigure based on the original animated version. Silver dress and all! 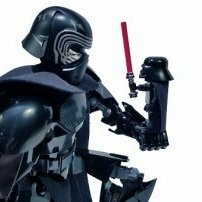 I'm just hoping that the (presumably high) price tag will be able to create a decently complete model, whatever it is. They've had Community Workers sets with as many as 31 minifigures, as well. That would be an amazing Disney set. 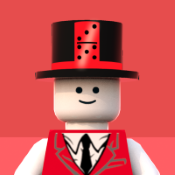 Why does it say "minifigures" and you are all talking about a set? i am confused. It's a Minifigures theme set, like Simpsons. I know it's wishful thinking, but logically, that has zero ties to the minifigures already seen, and I don't think the film has a wide enough audience to sell the set. However, I'm going to be cautious about being excited for a castle, either. The last two D2Cs revealed have been disappointments, and the presumed subject matter would lend itself unfortunately well to a facade-style structure, leaving plenty of room for letdown.